EMPIRE Hotel?s Di Wei Chinese Cuisine Restaurant has introduced new dim sum varieties and fresh desserts to the menu. 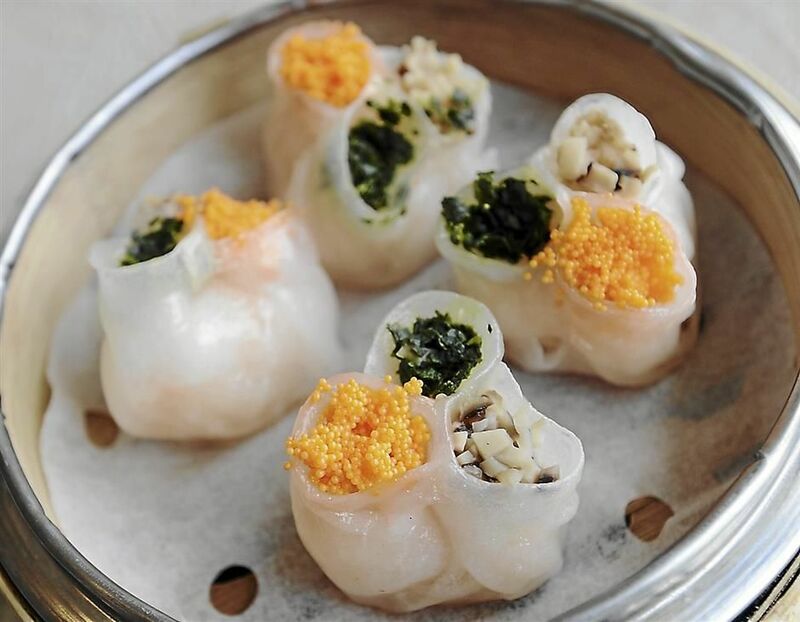 The new dim sum is called Steamed Three Treasure Prawn Dumpling topped with three different ingredients. Another item is called Deep Fried Twin Egg Roll which allows diners to get a hit of herbal and boiled egg in one go. There are three pieces in a RM9++ basket. Diners will enjoy extended dim sum hours on Sunday and public holidays, from 3pm to 6pm. For dessert, try the Mango Puree with Crystal Noodles. The rich and fresh taste of mango in the dessert is evident while diners who prefer fruit-based desserts will love the strawberry cubes and basil seeds that have been added. Another interesting dessert is Osmanthus with Wolfberries Jelly. Wolfberries are known to be good for the eyes and the dessert is also visually appealing as the Osmanthus flower can be seen clearly in the coloured jelly. The price of desserts start from RM8++ and are available during lunch and dinner. The restaurant has also introduced a new dish using fresh Boston lobster. 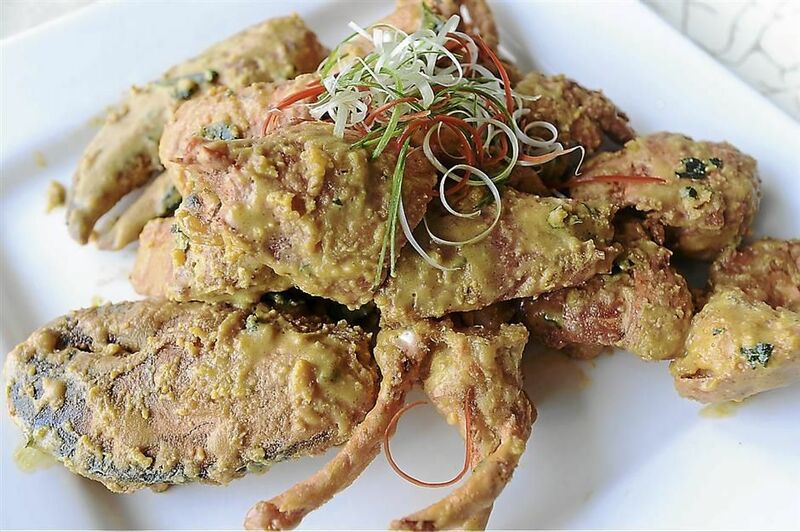 The lobsters are cooked two ways: deep-fried with salted egg yolk and baked with cheese, or cooked with fried garlic. The Boston lobster is available until Aug 31 and priced at RM128++ per portion. This is the writer?s personal observation and not an endorsement by StarMetro.